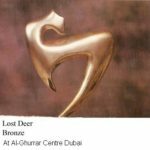 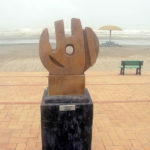 Anjum Ayaz the Pakistan Sculptor is talented enough to have understood the rules of the game at an early age and has remained steady with his art of Sculpting. 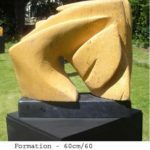 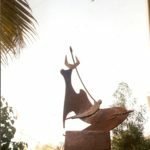 He is the only Sculptor in Pakistan to be working mainly in stone although he also occasionally deviates into mixed media. 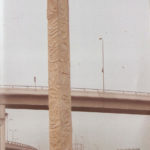 There are distinct features of his work. 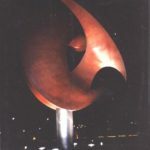 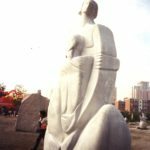 He has preoccupied himself with open air sculpture_ art for public_ and has produced public sculptures in important cities of the world like Tokyo, Beijing and Montreal. 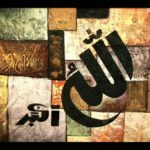 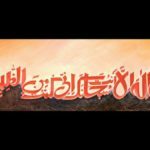 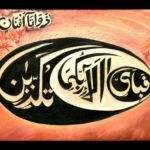 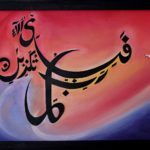 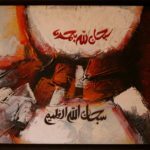 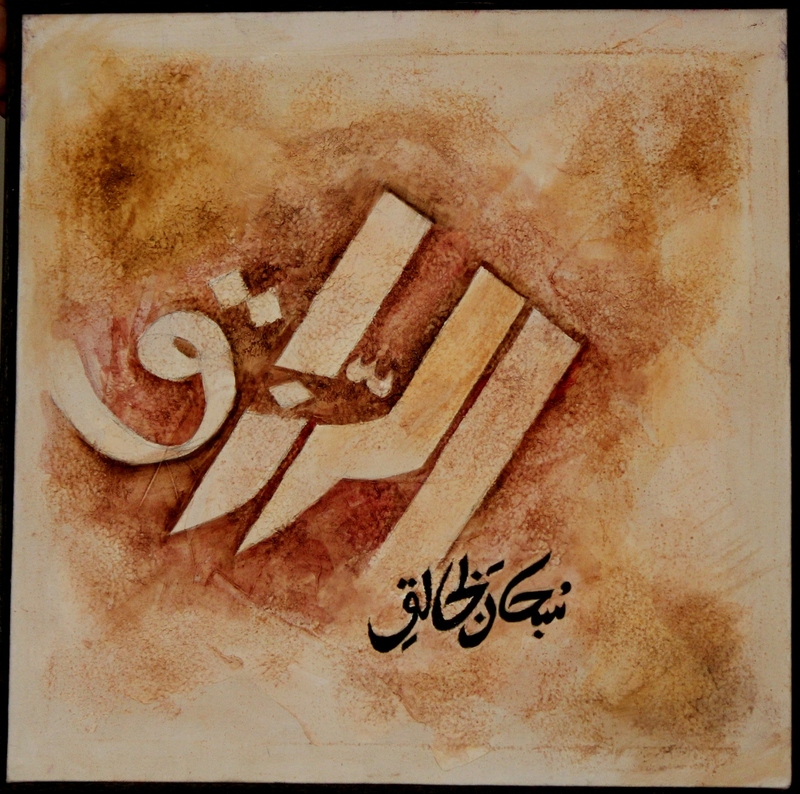 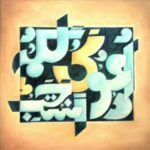 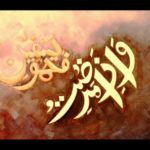 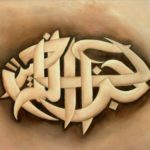 Anjum Ayaz is also doing some great work in calligraphy and have done very successful exhibitions internationally including countries like Australia.